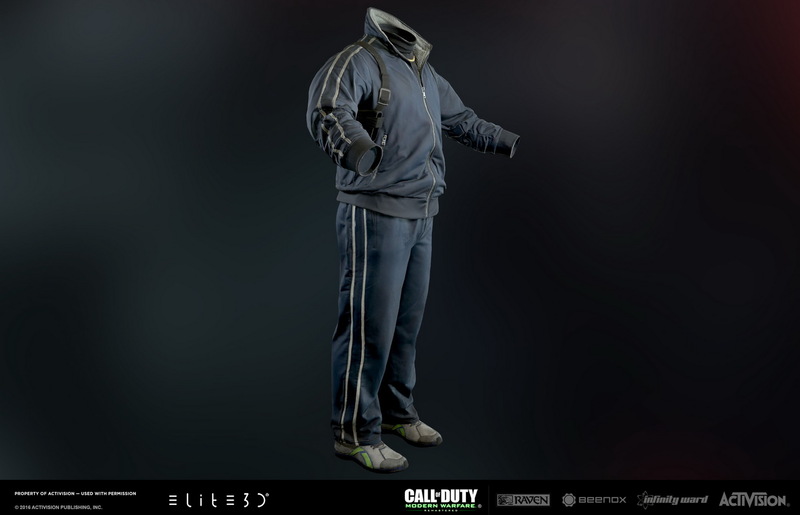 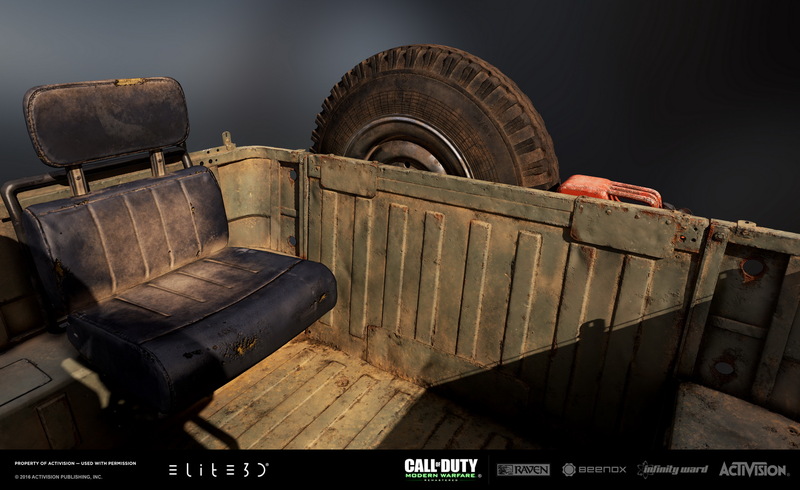 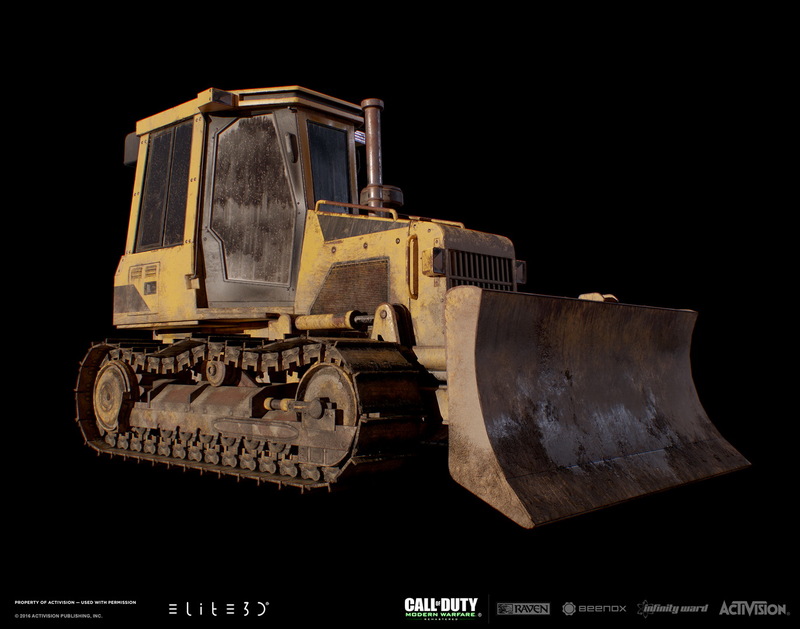 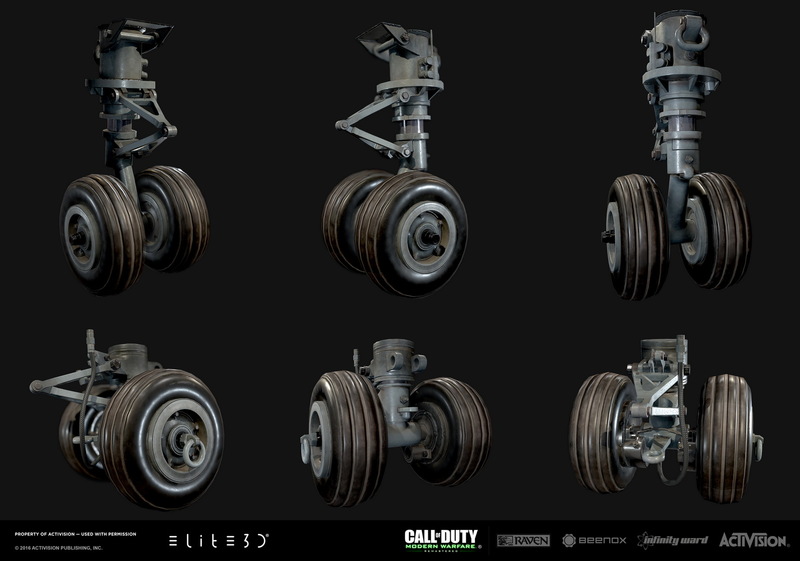 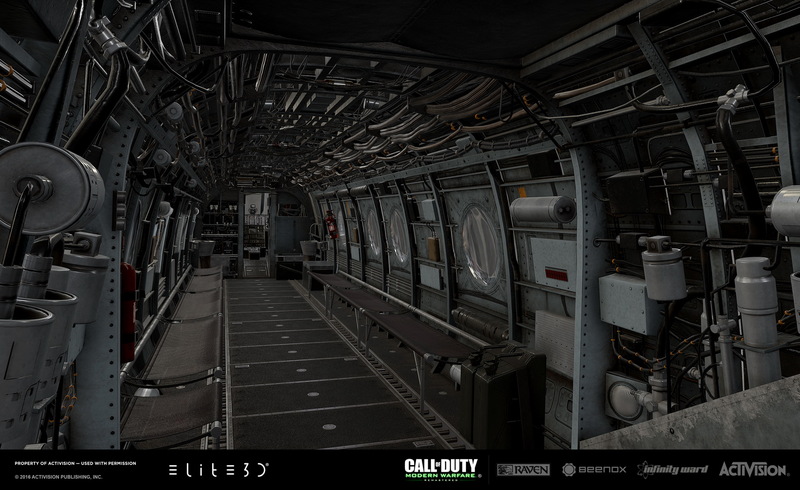 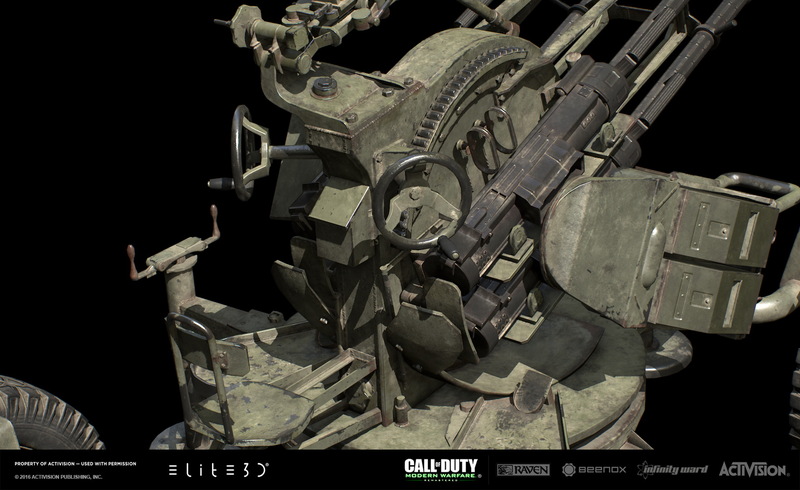 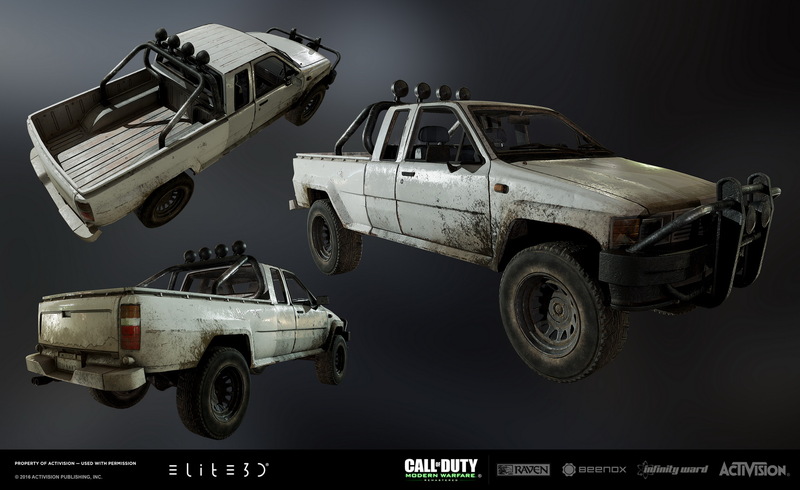 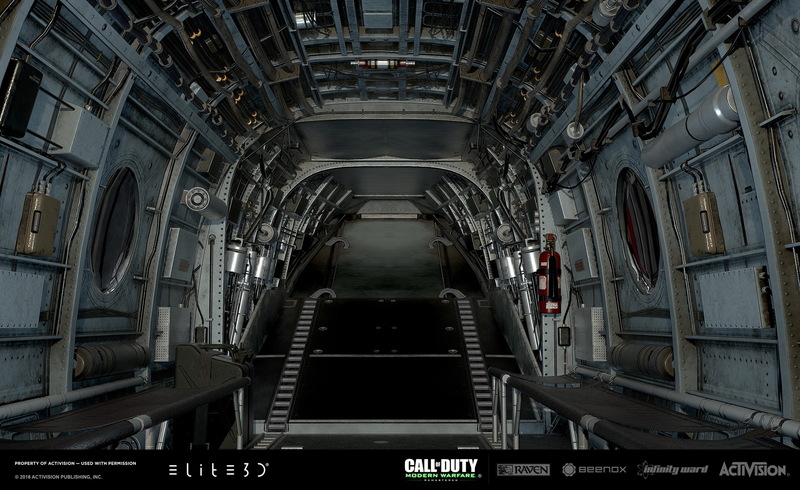 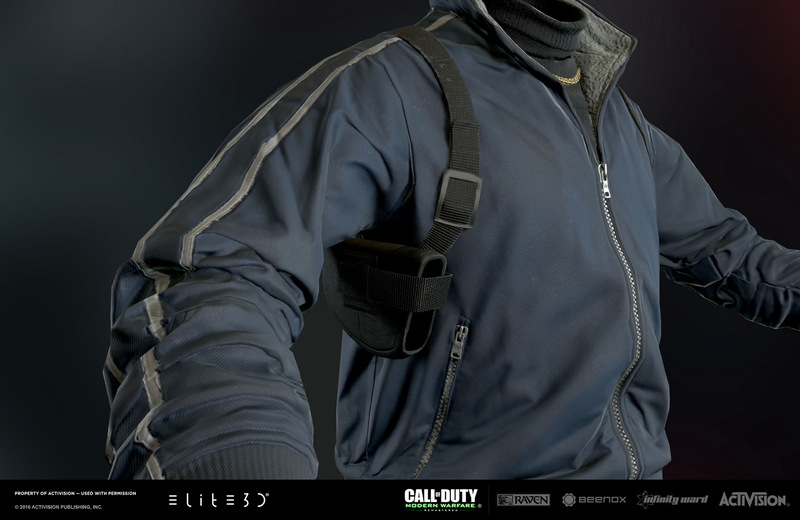 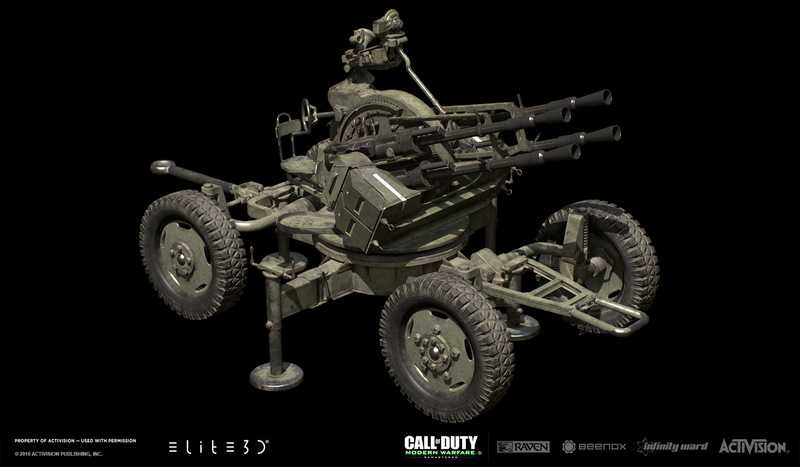 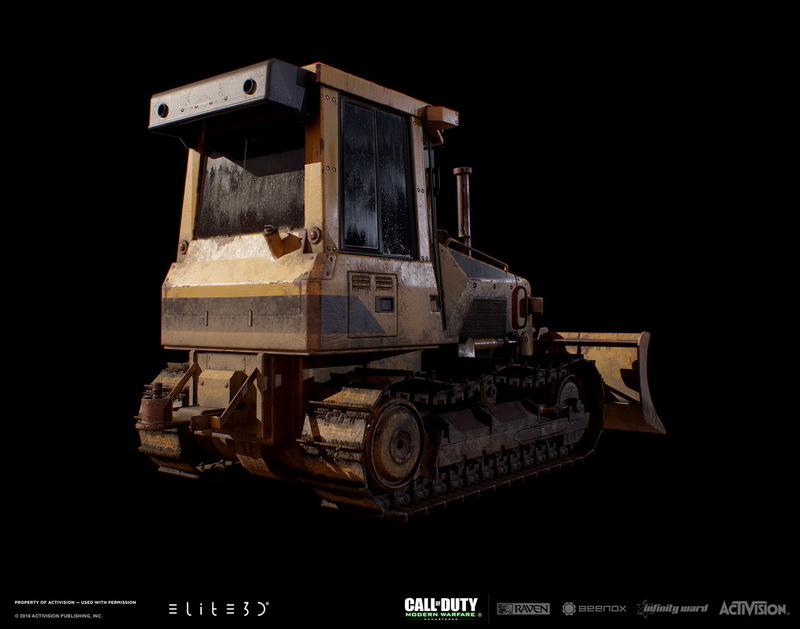 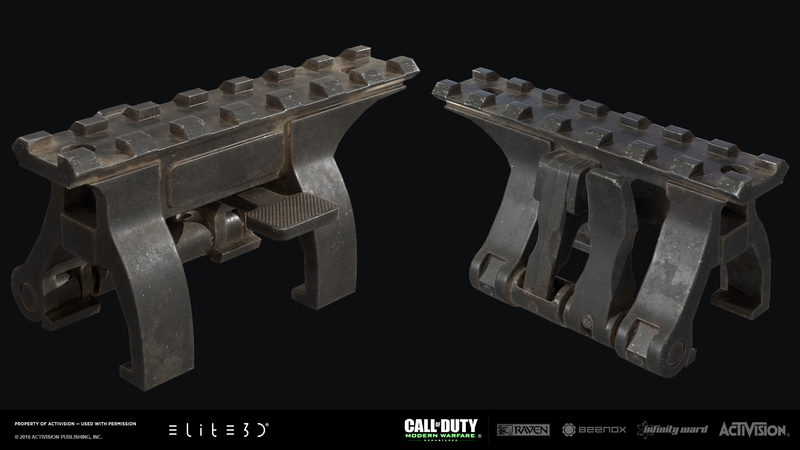 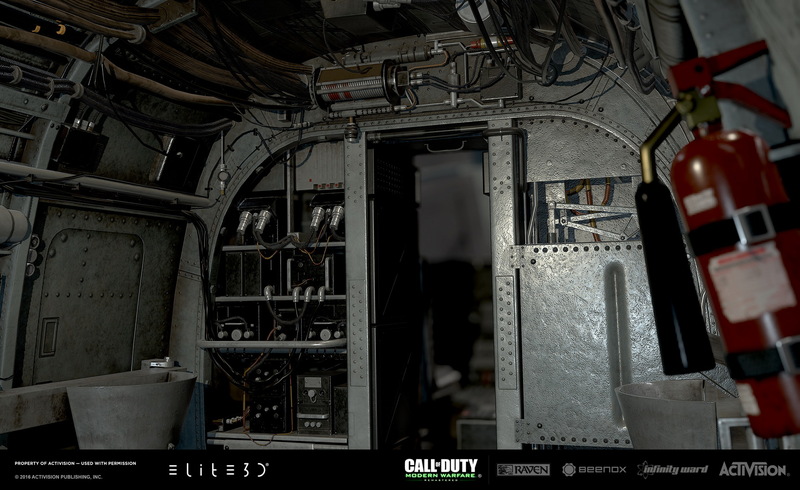 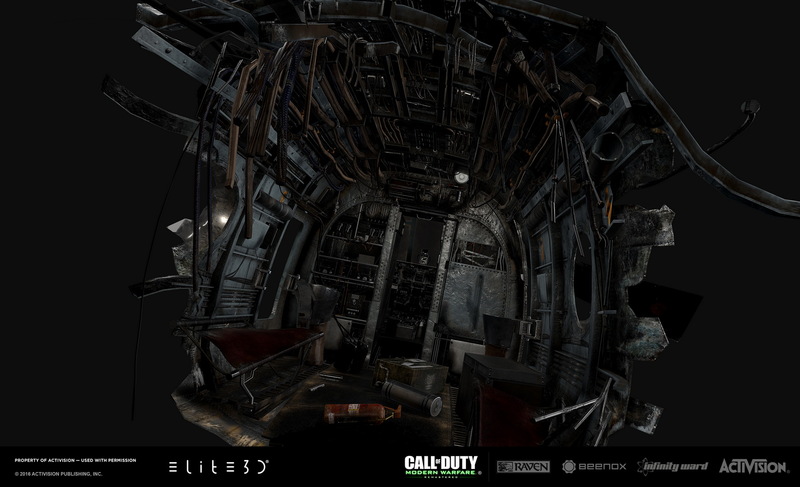 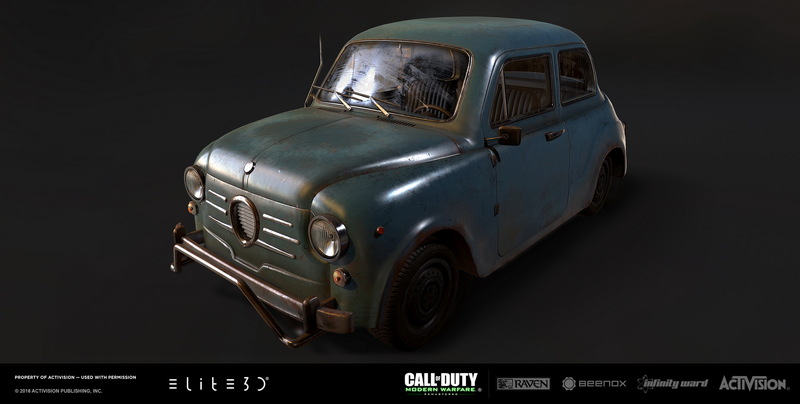 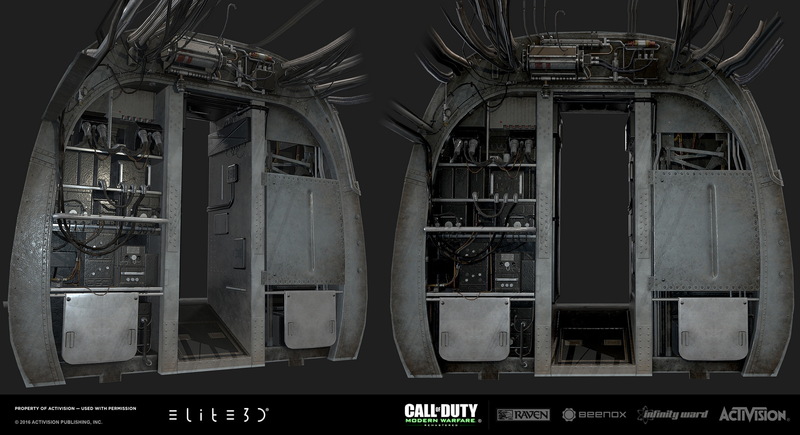 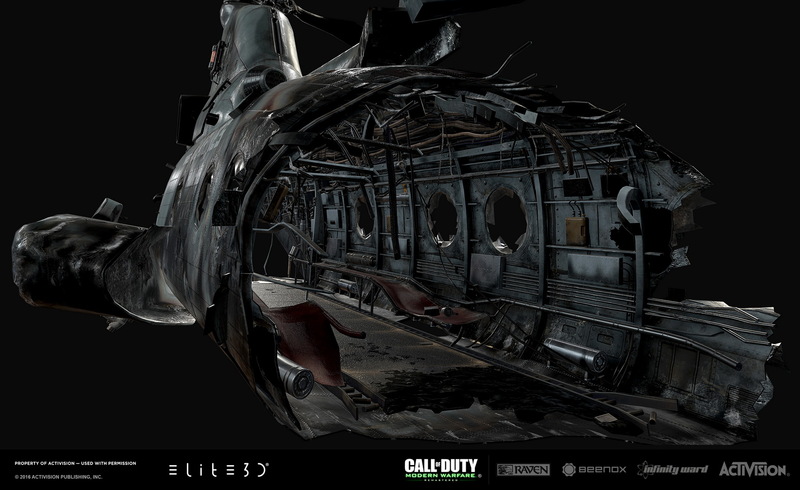 elite3d created a diversity of assets for the game, vehicles, props and characters. 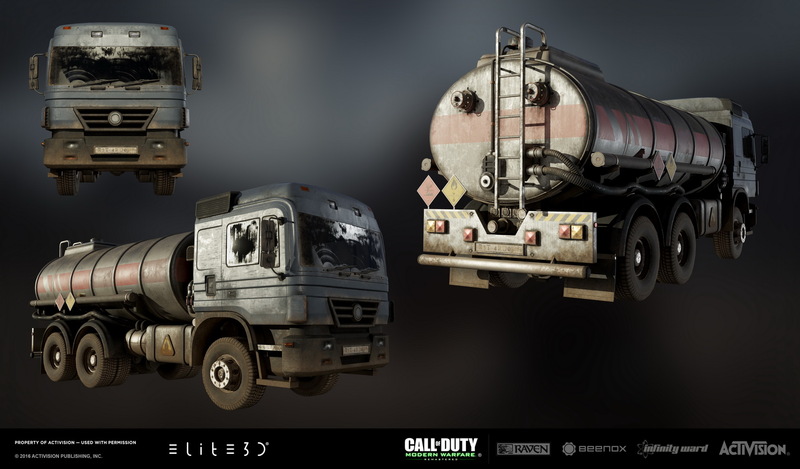 Here there is a selection of our participation in the project. 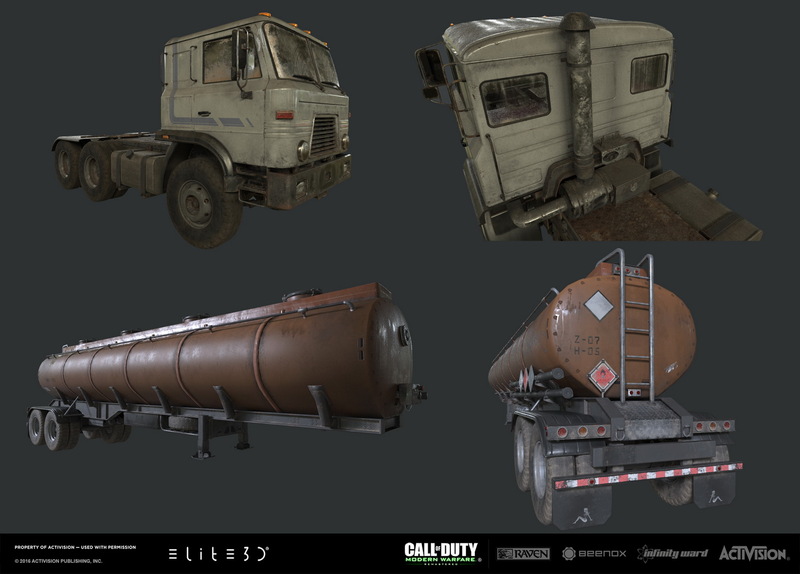 Thank you very much to all the artists involved in the creation of these amazing assets, good work guys! 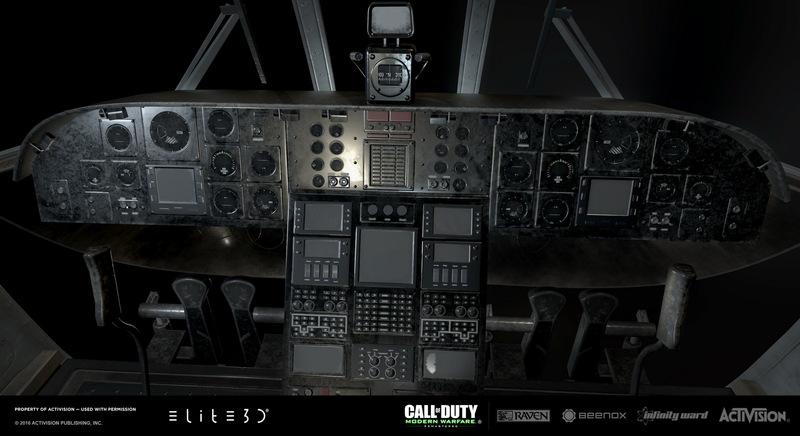 Modern Warfare Remastered builds upon the original by featuring extensive graphical enhancements, lighting and rendering upgrades, remastering original sound effects as well as adding new, and offers numerous small improvements and alterations while retaining the original core gameplay.